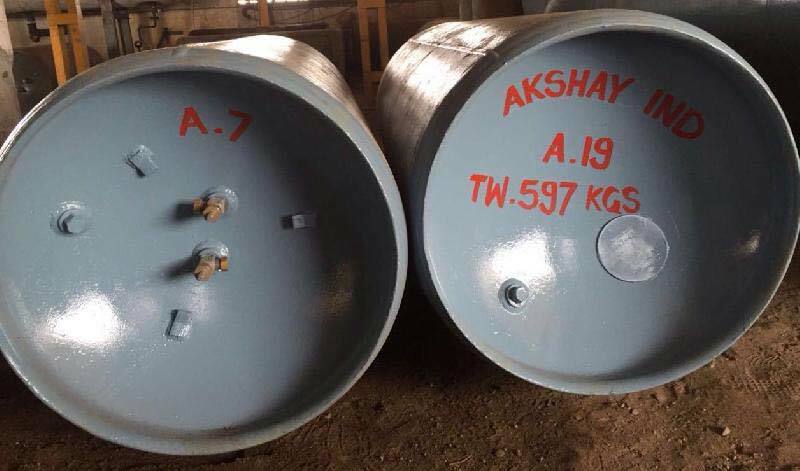 We are the leading manufacturer of Ethyl Chloride which is also known as Chloroethane or monochloroethane and is used in the preparation of ethyl lead. This is a colorless, flammable gas that have sweet odor. Available at competitive price, Ethyl Chloride manufactured by us have been ensuring quality. In addition to it. We offer Ethyl Chloride which facilitates the making of Ethyl-cellulose that act as agent in paints, cosmetics and similar products. Working on the specification given by our clients, we have been working to fulfill all their demands and requirements.